Known as the "Gathering Place," Oahu is Hawaii's most populous island; and many believe it is simply the most perfect representation of paradise in the entire state. Check out the world-famous Waikiki with its exciting beach scene and stunning Diamond Head backdrop. Or, head to the rugged North Shore where the best surfers in the world conquer giant waves. You'll also want to get cultured as you visit Pearl Harbor, Iolani Place, and a host of other wonderful attractions. And don't think you have to stay on land to have an amazing time. Whether you're up for some surfing, kayaking, whale watching, skydiving, hang gliding, or a relaxing dinner cruise, Oahu's got you covered. We've put together everything you need to know about Oahu here in one convenient place: from which area to visit, where to stay, what to do, Oahu travel tips, and more. 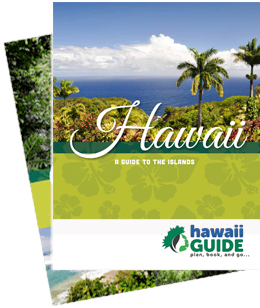 We want to help make your Oahu vacation easy, carefree, and fun: Plan, book, and go with Hawaii Guide! Truth be told, nearly all of Oahu is worth a visit. However, some sights and attractions are significantly more popular because they offer an experience that truly captures the essence of Oahu. Breathtaking Sights, Must-See and Do, the Best of Oahu... no matter what you call them, you absolutely must witness these attractions first-hand. Not sure which area to visit? Wondering which part of the island would be the best fit for you? Then explore Oahu from afar here- learn about the many things to do, the sights, and diverse attractions in each region of the island. Tips, tricks, and insider information about when to visit Oahu, the best places to stay, yummy eats, things to do, and much more. 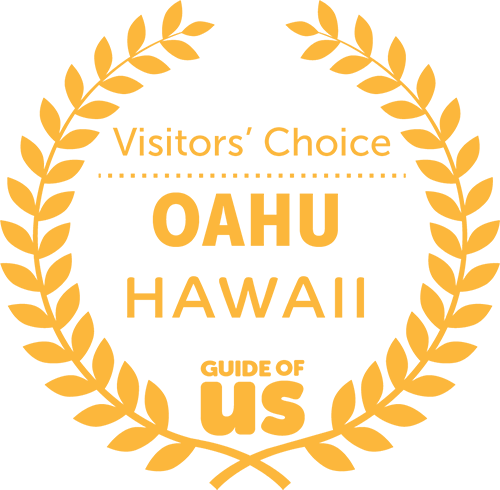 Our Guide's Choice Award is our most distinguished award, presented annually to Hawaiian tourism-related companies that are handpicked by our travel experts. The Guide's Choice Award is presented across two tiers within the state of Hawaii: county (e.g. 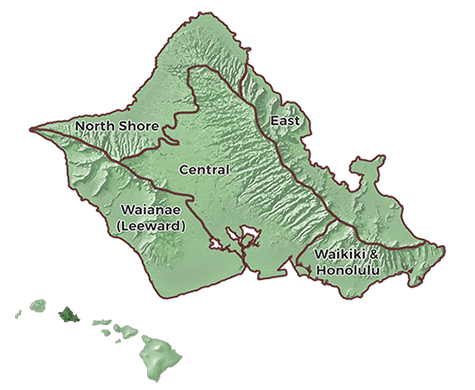 ; Oahu) and statewide. This past fall, Guide of US and Hawaii Guide carefully handpicked and nominated a limited and exclusive group of Oahu tourism-related candidates for the upcoming year's Guide's Choice on Oahu. Each Guide's Choice Award on Oahu includes a yearly timestamp to distinguish the annual interval of the award. Nominees can receive the Guide's Choice year after year, on an annual basis. Hawaii Guide's recent posts will keep you up to date on the ins and outs of Oahu.